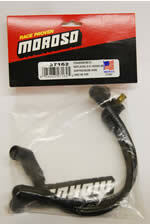 This cam cover kit comes with a EVO style, self contained ignition system. 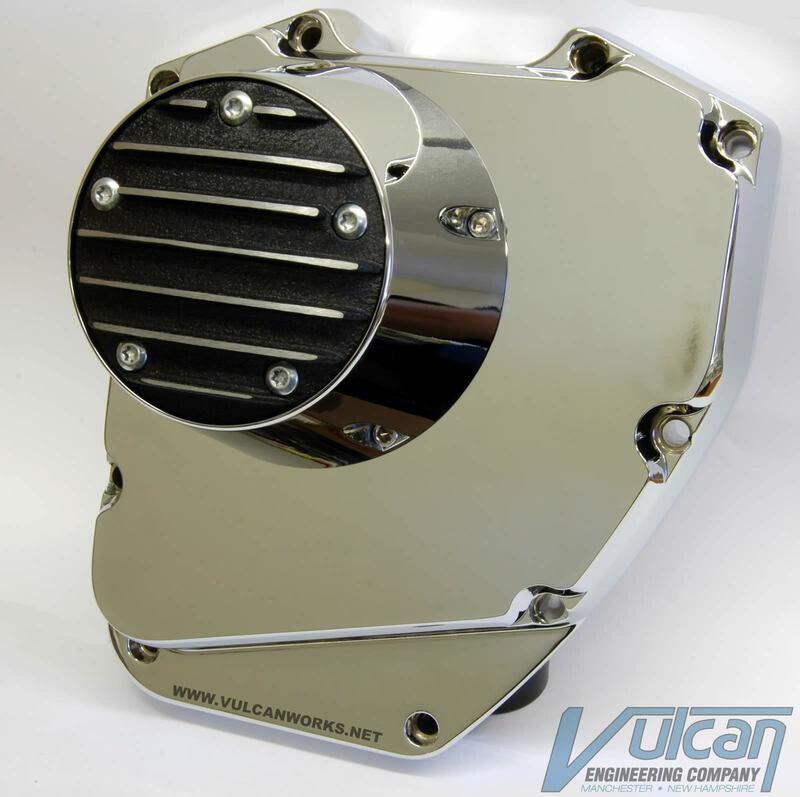 This is our new style cam cover, it has more clearance for exhaust pipes that wrap around the cam cover. It accepts any Twin Cam 5 hole points cover. This is the solution for bike builders using Twin Cam motors in custom bikes, and don’t want to use the complex factory wiring harness, and want a simple solution for ignition timing.